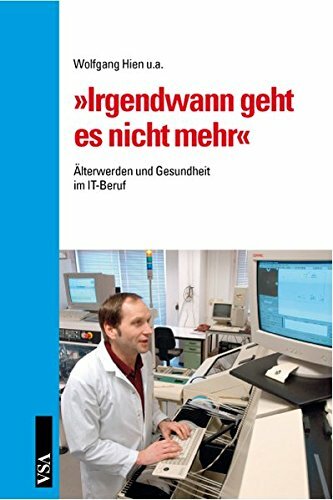 Das Buch ist nur zu empfehlen. 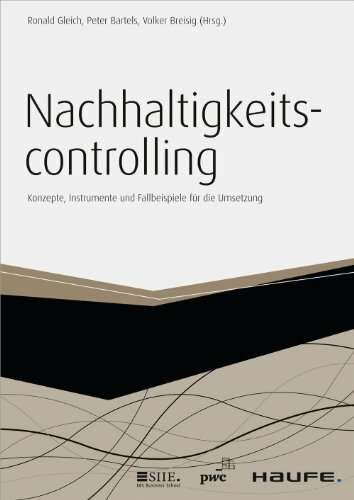 21 Kapitel befassen sich mit allen aktuellen und dringenden und globalen Themen.Ich würde mir wünschen, dass sehr viele Menschen das Buch lesen werden und sich endlich Gedanken über die jetzige Entwicklung der Menschheit und der Erde machen werden. This book is a must read for every teacher, parent or anyone trying to understand where we are heading to and what one must take care of once in the future and make a brief reality check. There are important life questions asked and answered without hesitation. Getting out of stories- Harari nicely explains why people believe in stories such as nation and religion. While these stories have helped us to build larger collaborations, yet they can be source of miesery if people were to start taking them as reality. Reality comes with imperial data, and measurability. We definitely need to learn the difference between science and puseudo-science to better judge our self and the world around us. Absolutely fascinating book. Like the other two before.Everybody who is interested in the current and future development of our world and species should read this. 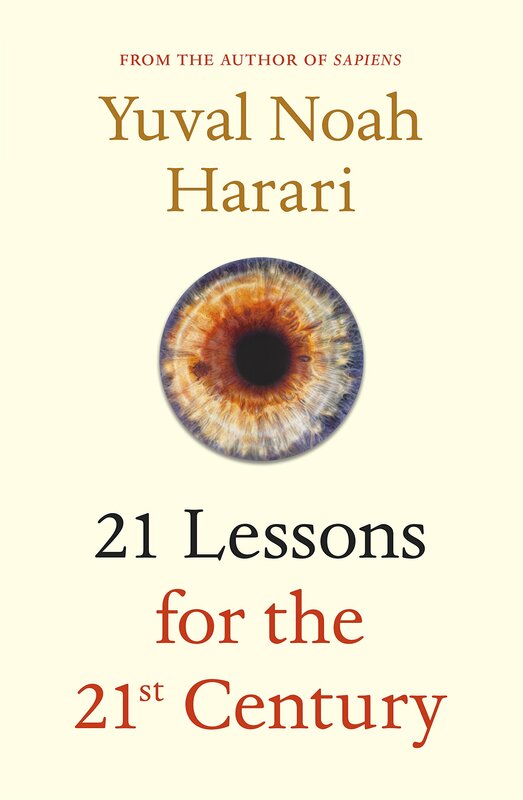 21 Lessons for the 21st century is not comparable to Harari’s previous landmark works of history and prognostication Sapiens and Homo Deus. Written with the purpose of focusing not on the future nor the past but on contemporary civilization, Harari tends to make sweeping assumptions and badly reasoned arguments when he is not flat out contradictory. Even worse, most of the content is the sort of generalizations seen in futurist websites and Facebook groups. It’s not so much that it’s false as that it’s not new.I will try to summarize some examples of why I think this book is a poor relative to Harari’s previous works. Harari argues that elections might be infeasible in the future. Why? Because if elections were about reason then obviously we would appoint a committee of experts to choose our leaders. Since we don’t, elections must be all about emotions which, as seen in 2016, are increasingly going to be controlled by AI. Therefore, per Harari, elections will become passé. He does not consider that, like guessing the number of coins in a jar, elections might be held because, when you combine millions of voters responses, individual biases in reasoning will balance each other out and you will arrive at the best answer.Another example: AI will soon create works of art superior to humans. This is because Harari asserts that art is all about the emotions and so AI will be able to manipulate these emotions better than a human artist. However, when I, for one, read Aeschylus I don’t experience much emotion but do enjoy the incredible craftsmanship and artistry of a creative genius. Many patrons of the arts I think would agree.Lastly, the book concludes with Harari explaining that all meta-narratives—Christian, liberal, communist, Islamic, etc.— have been proven wrong by modern science. Even the stories of personal identity we tell ourselves—what we were like as children and how that made us into the adults we are today—are bogus because there’s no human soul that would make different times in our life into a unity.So, having dismissed all personal narratives, Harari then goes on to tell his own story about how Buddhist meditation led him from being a confused and stressed teenager into the confident author of Sapiens and Homo Deus. Doesn’t Harari see that he cannot recommend mindfulness meditation as the correct response to personal suffering by telling a story if several pages earlier he said that personal narratives are illusory?Harari is a talented writer and one can enjoy reading this book as an intelligent man’s musings about the contemporary world picture. But it simply cannot be considered in the same light as his previous monumental achievements. Yuval Noah Harari’s name came up when a few years ago a friend urged me to read Harari’s best-selling Sapiens, which I have put off, but since reading 21 Lessons for the 21st Century, a book that reads more like an essay collection, than a outright book (not a bad thing in this case), I do want to feast on all of Harrari’s books. I had to underline close to a hundred cogent insights throughout the book.If anything unifies these essays--ranging from religion, morality, AI, terrorism, universal basic income, freedom, equality, meditation, nationalism, post-truth fascism, Trumpism, justice, secularism, and education—it is Harari’s desire to use his expertise as a historian, and by turn, a futurist, to equip us with the tools, attitudes, and moral approaches to moving forward in the 21st Century, shedding unwanted baggage such as fundamentalism, nationalism, racism, and other “isms.”In his Introduction, he brilliantly begins: “In a world deluged by irrelevant information, clarity is power. . . . As a historian, I cannot give people food or clothes—but I can try to offer some clarity, thereby helping to level the global playing field.”He warns us that the liberal secular vision of humankind moving forward with the powers of reason has taken a huge hit with the nihilism of Trumpism.Taken as a whole, Harari’s book is intended to give us the tools to ward off nihilism, arrogance, and primitive “isms” and to become a fully realized modern human being. Highly recommended. How safe from obsolescence is the job you have now? Do you have the skills to adapt in the rapidly changing Big Data environment? How will the merger of infotech and biotech affect our collective future? How can we prevent climate change from irrevocably changing the planet? What will the next global armed conflict look like? Is the recent rise in nationalism a threat to world security? How does “post-truth” (i.e., fake news) affect our thinking? Do terrorist attacks create more fear and suffering than they should? How do the stories we tell ourselves, whether religious or secular in nature, influence our behavior?These are all questions that are clearly of concern to each of us in the here and now. They also motivate many of the “lessons” discussed in 21 Lessons for the 21st Century, a volume that once again combines Yuval Noah Harari’s unique blend of history, science, philosophy, and anthropology. Unlike Sapiens, which explored mankind’s past 10,000 years, and Homo Deus, which projects humanity’s long-term future, this book purports to assess the major issues facing us in the present. Unfortunately, this exploration is neither wholly successful nor is it nearly as compelling as the author’s previous two efforts.To be sure, there is a lot to like about what appears here. In particular, Harari’s discussion of the economic, legal, and social challenges created by the ascent of Big Data is very illuminating. Who owns the information summarizing our lives—or, perhaps more critically, who controls it—is indeed likely to be one of the major issues defining our near-term future. I also thought that the author’s interpretations of nationalism and secularism were insightful. Overall, he did a nice job of connecting several disparate themes into a cohesive bigger picture (e.g., a discussion of the importance of developing a global community is followed by an examination of nationalist sentiment which leads to a consideration of the immigration problem and then to the threat posed by terrorism).The main problem I had with all of this is that major portions of the book were not especially original and often seemed like slightly reworked versions of arguments used in the author’s previous studies. For instance, the rise of biotech was thoroughly covered in Homo Deus and humankind’s use of rituals and ability to create useful fictions were essential parts of Sapiens. 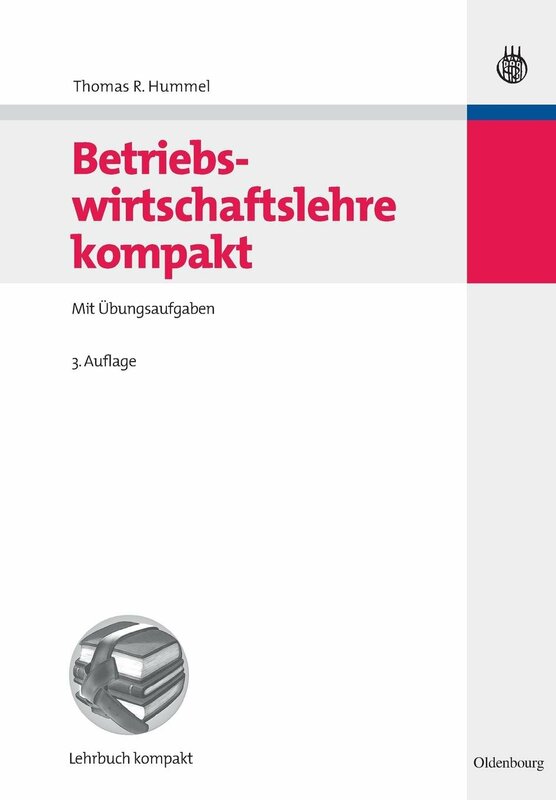 As such, there are really far fewer than 21 distinct lessons presented here, despite the volume containing 21 different chapters. 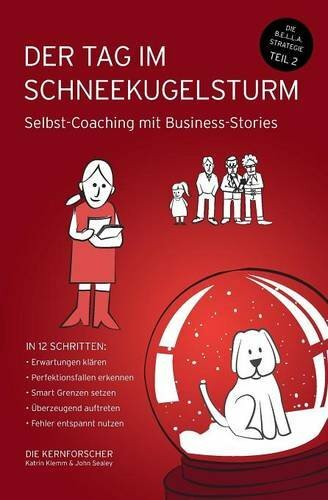 Finally, the last two chapters involving the role of personal stories and the importance of meditation were woefully self-indulgent and had an off-putting pop-psychology/self-help feel to them. 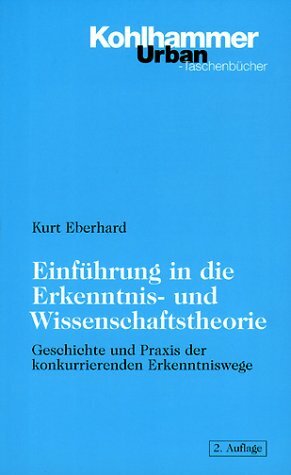 So, while 21 Lessons for the 21st Century is not at all a bad book, the reader might be better served by considering the author’s earlier work instead. Yuval Noah Harari - und weitere MitwirkendeYuval Noah Harari has a PhD in History from the University of Oxford and now lectures at the Hebrew University of Jerusalem, specialising in world history. His two books, Sapiens: A Brief History of Humankind and Homo Deus: A Brief History of Tomorrow, have become global bestsellers, with more than 12 million copies sold, and translations in more than forty-five languages.